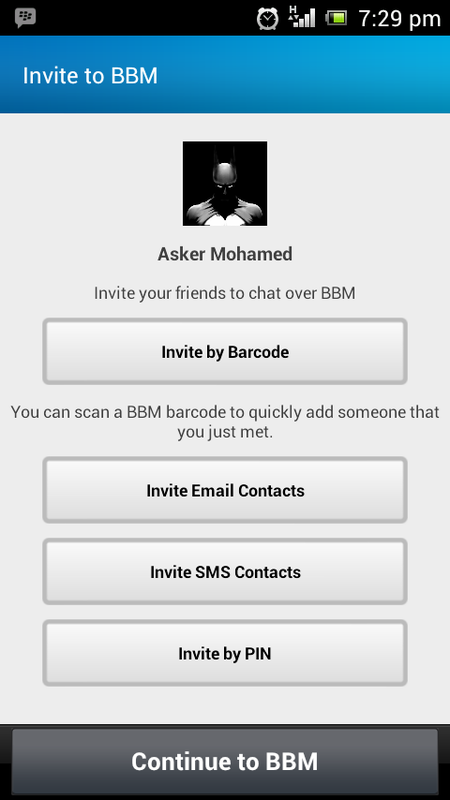 After a big battle, long awaited BBM is arrived for both Android & iOS platforms. 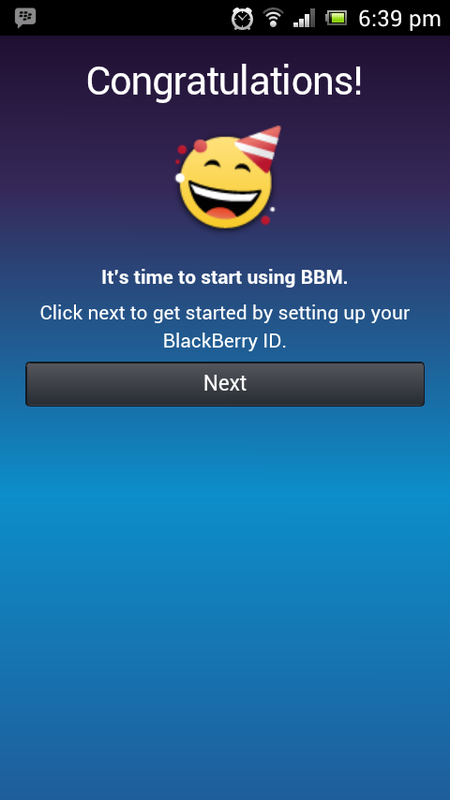 BBM (BlackBerry Messenger), an instant messaging application platform made for smartphone owners by Blackberry Ltd formerly known as RIM (Research In Motion). 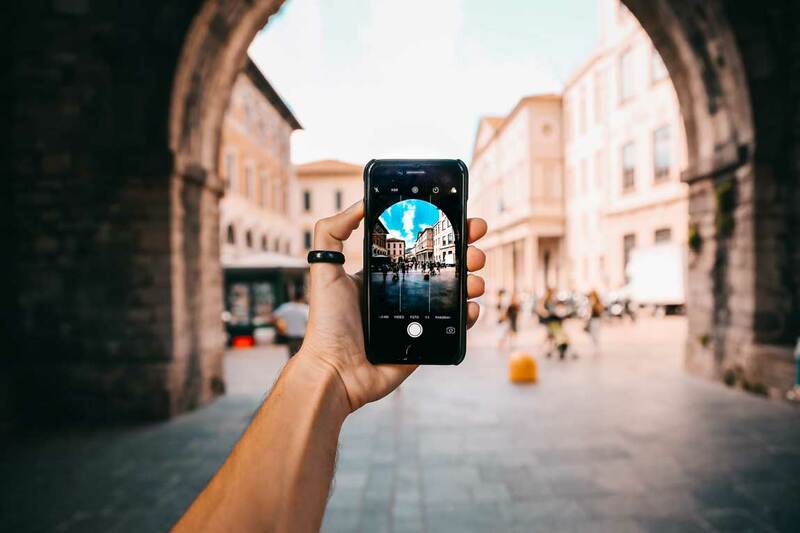 It was previously available only for the BlackBerry smartphones as now it support Android & iOS, the most famous mobile operating systems used by majority of users. If you’re a BlackBerry user, I suggest you to read the post here as this is completely different from a BlackBerry service. Why BBM when we have Viber, Whatsapp, WeChat??? I agree that there are different IM platforms. Most of these apps communicates by using the users mobile number though it requires DATA. 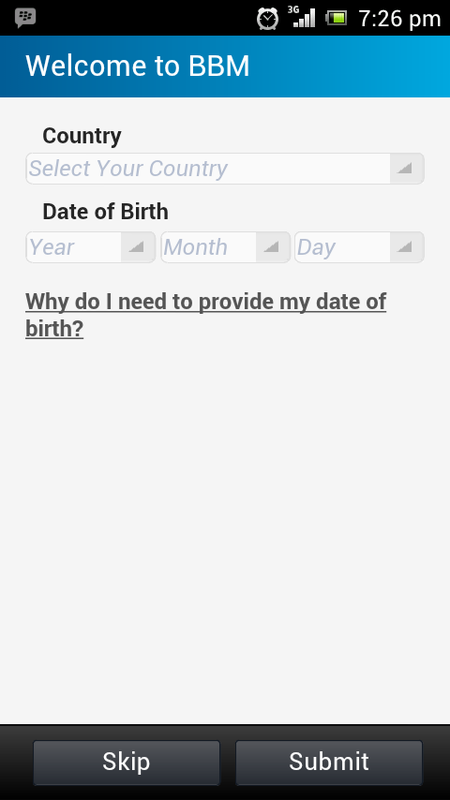 A mobile number is a must to activate its subscription. There’s nothing to blame or point-out why a user shouldn’t use these apps & why he/she should use BBM. Because its their privacy & its their own right to do what they wanted. Also, each and every user has their own world built in according to their needs, which we should respect that. Only disadvantage I see is that if anyone knows a number of another, can anytime text to their Whatsapp or Viber account (assuming the receiver has one). And yes, the receiver will receive it with the number visible (beneath it says “add” or “block” if its not a contact listed). Strangers can anytime ping another if they only knows the number. 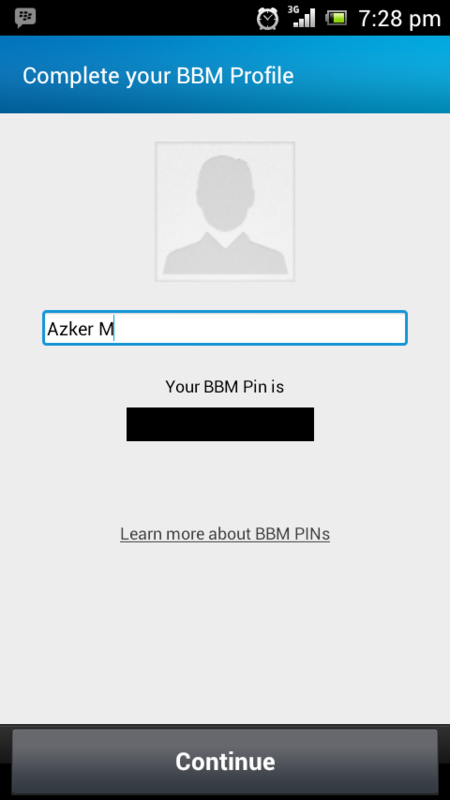 But in here, I should say that BBM is unique as its PIN. 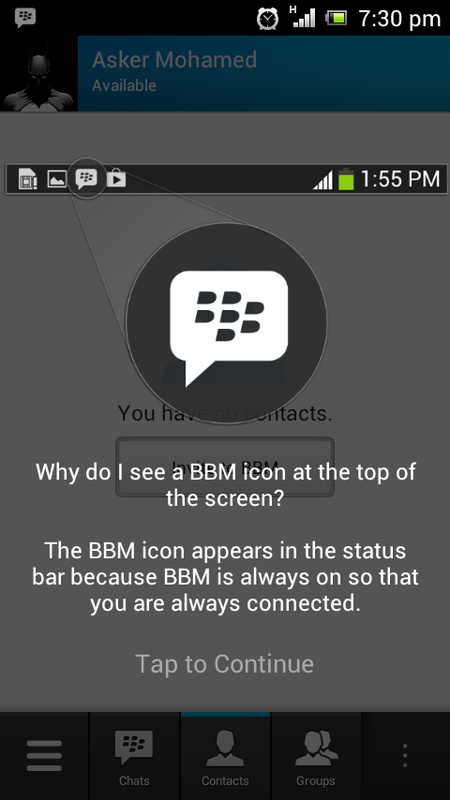 A PIN is a unique identification number issues by RIM to the BBM application (for Android & iOS). PIN is the key to communicate from one device to another. 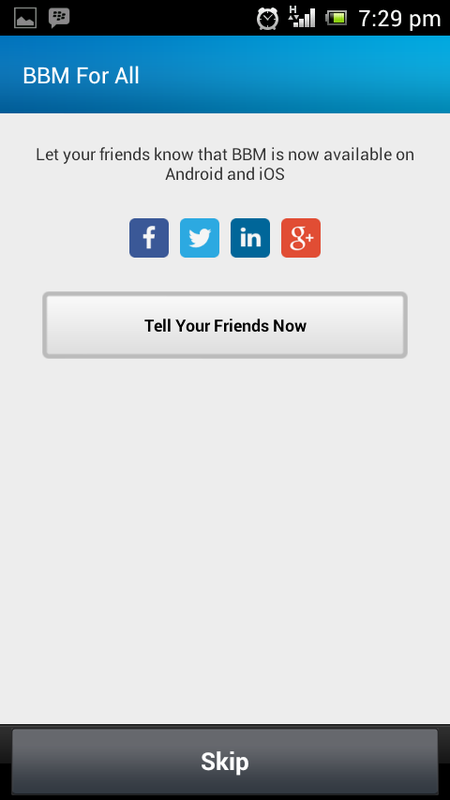 You may think, why is PIN really important when there are different ways to invite such as email, text, QR code… etc. Well! I’d say whatever the method you try, it all ends in associating with PIN. Though you have the PIN, or you’ve invited using other ways.. still the receiver needs to accept just to start a conversation. Enough said! 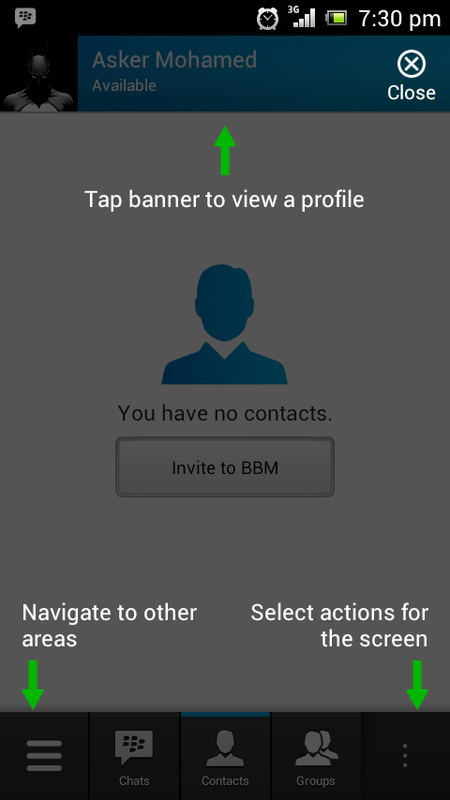 I’ve finally managed to activate my BBM & here’s how. 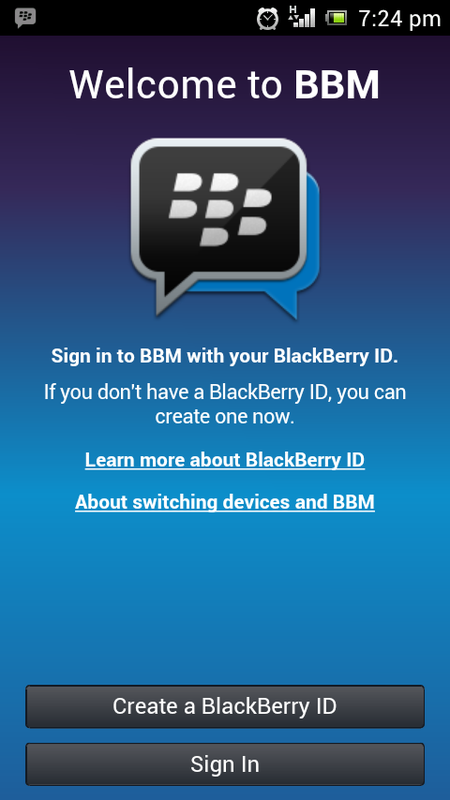 I have not pointed out as you can get more information about BBM & its features on the BlackBerry Messenger website itself. You may find answers to all your questions there & or if you have any concern you can either post it below as comment or in BlackBerry support forums as I will be supporting in both places. 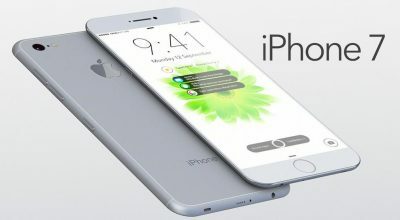 Geek Opinion: Overall the app is promising. 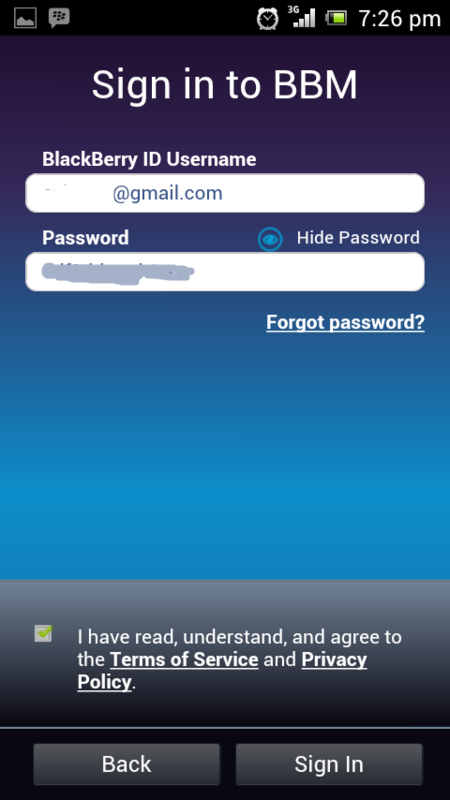 I’ve been a blackberry professional as well as a user for quiet a while where BBM was just an IM platform to communicate with two blackberry devices. 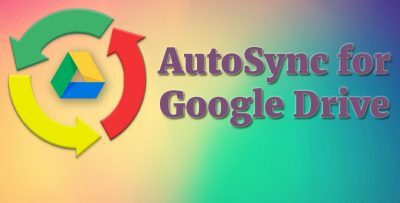 But at present, its now communicating with different platforms and even integrated with different social apps. 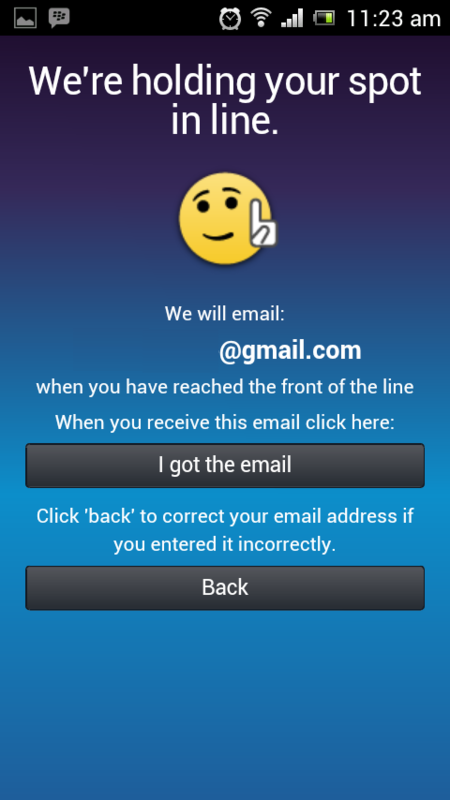 BBM for android is outstanding though its little slow (looks for me because of my device which is an Xperia Ray), UI is pretty neat & connectivity is acceptable. What about Data Charges? do we need wifi or Data Connected to use BBM ? Both WiFi & DATA cab be used to connect. DATA charges lies within your operator. You should check for the DATA charged with your ISP. 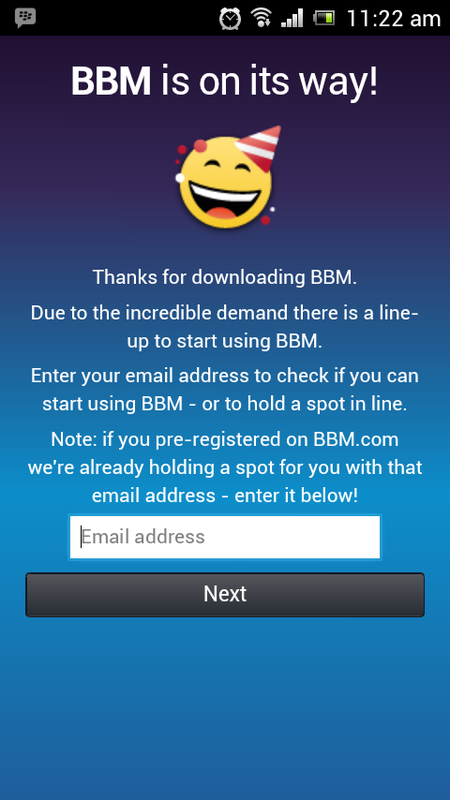 BBM consumes less amount of DATA since most of the communication done through text strings. But its nor predictable & it may consume more if any images/audio/video contents transferred. I hope it make sense for you.